For interesting and informative driving lessons Hereford is ideal. Hereford is fortunate to have a very simple but effective road system. Even the so-called difficult areas such as Tesco’s Market and the Asda roundabouts can be made easy by good instruction from your Go Driving Instructor during your lessons in Hereford. 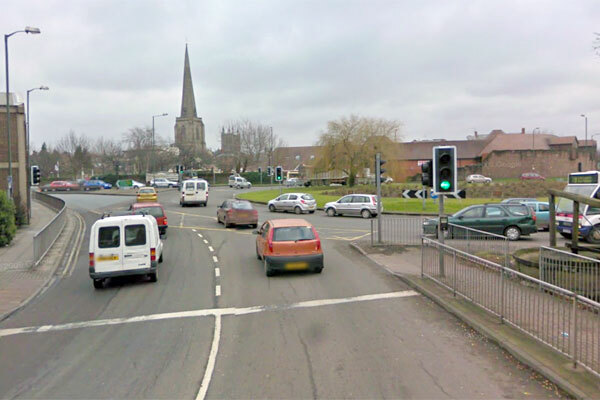 The diversity of roads in and around Hereford makes it an ideal town to conduct tests in. The diversity of roads enable our instructors to plan interesting and enjoyable driving lessons in Hereford and the surrounding area. As Hereford is a rural area, our instructors are always happy to pick up and drop off from home, as this serves two purposes. Firstly, the drive from home into Hereford itself is a good warm up and gets the driver settled. Secondly, the drive from Hereford to home is ideal for questions on theory, debriefing, and to practice independent driving. Our instructors provide driving lessons in Hereford and from all the outlying towns and villages of Herefordshire, so wherever you live, we can give you the best driving tuition, making the most of the time you spend in the car.